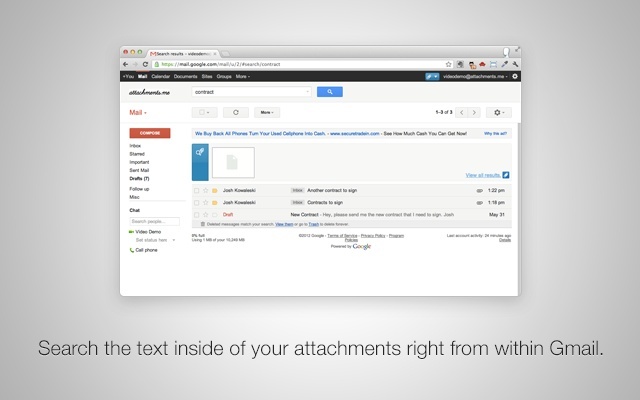 Now you do not need to worry about your email attachments if your system gets crashed. 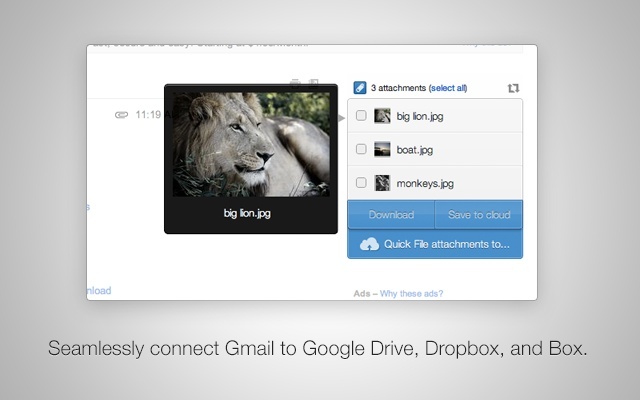 Because a Google Chrome extension "Attachments.me" helps you to save it to your Google Drive directly. The most cool thing is that it works automatically, so there's no need to manually move every attachment there. It is easy to set up the app. When you're done, the attachments from the upcoming E-mails will move to your Google Drive. Keep in mind that it will also fill your Google Drive storage. Do you like it? Put your views in comments.